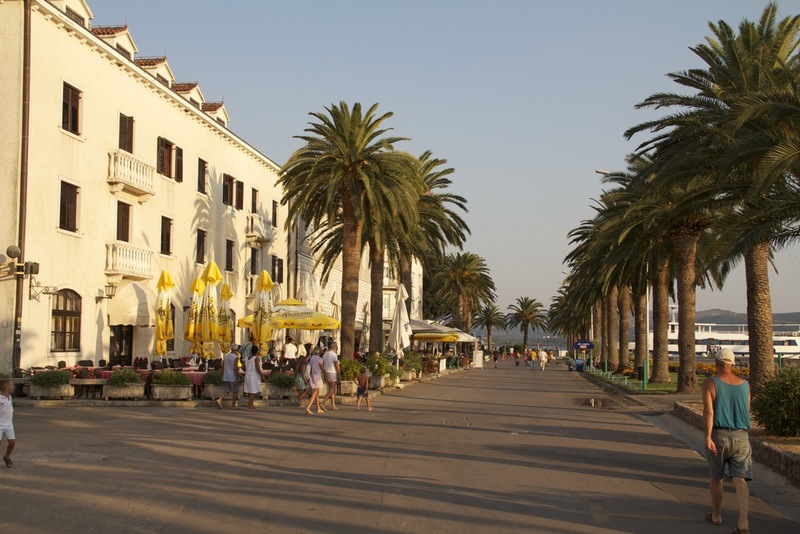 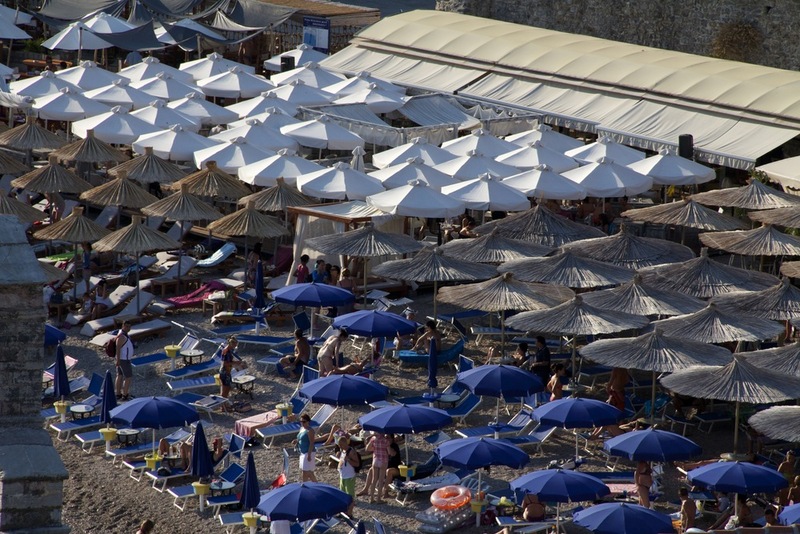 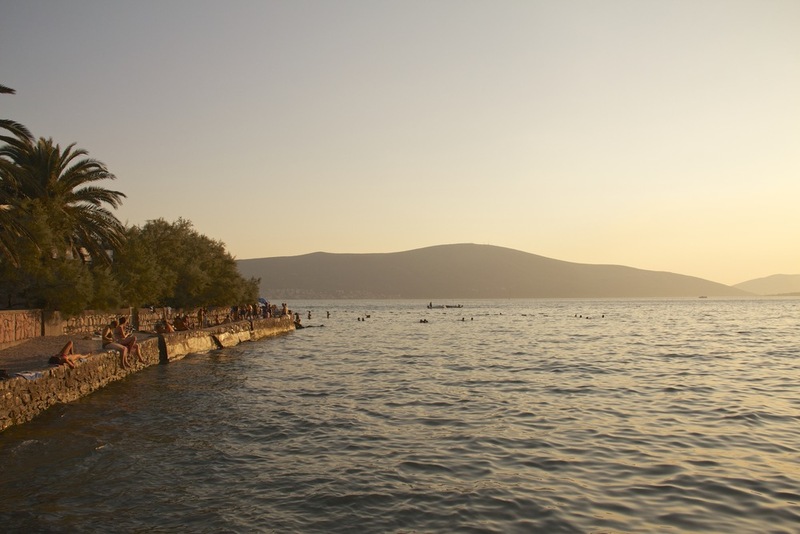 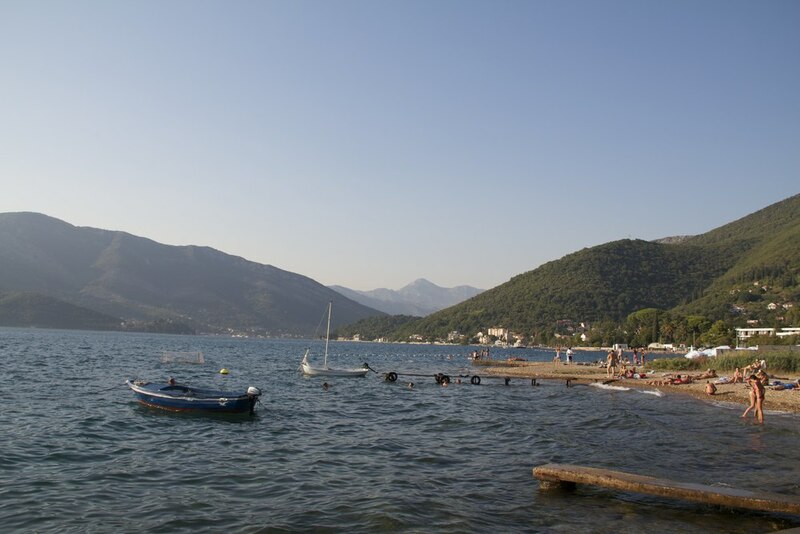 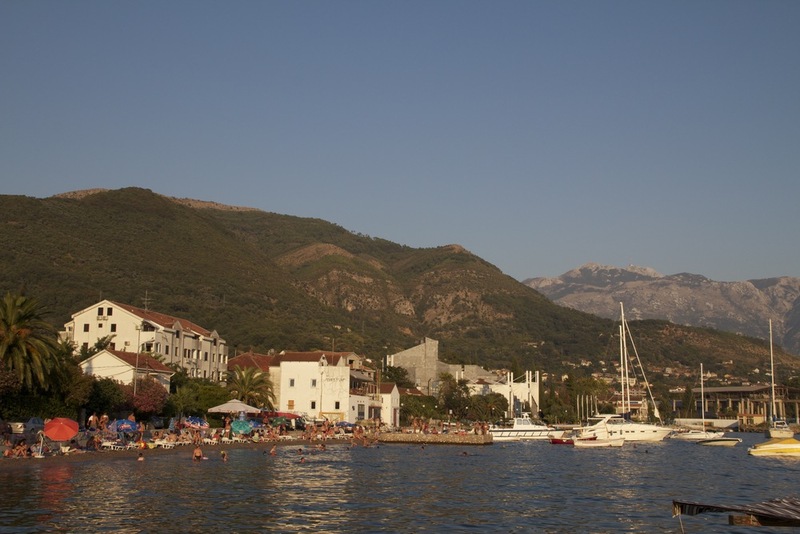 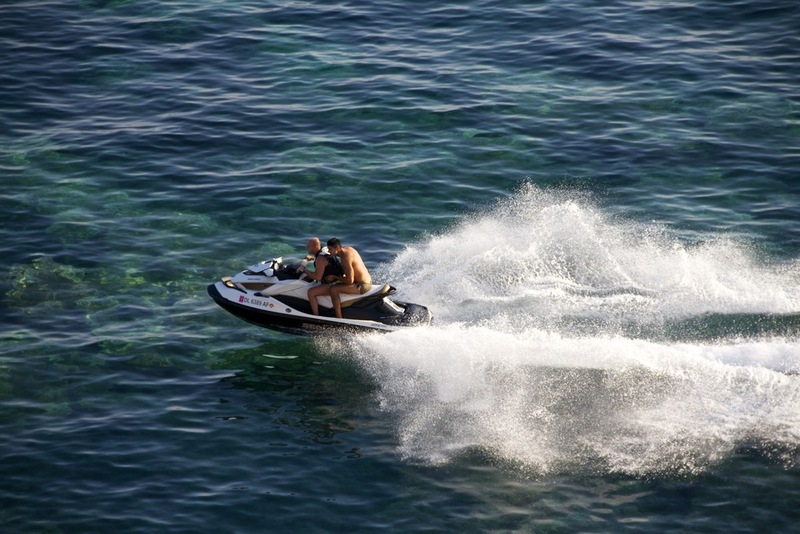 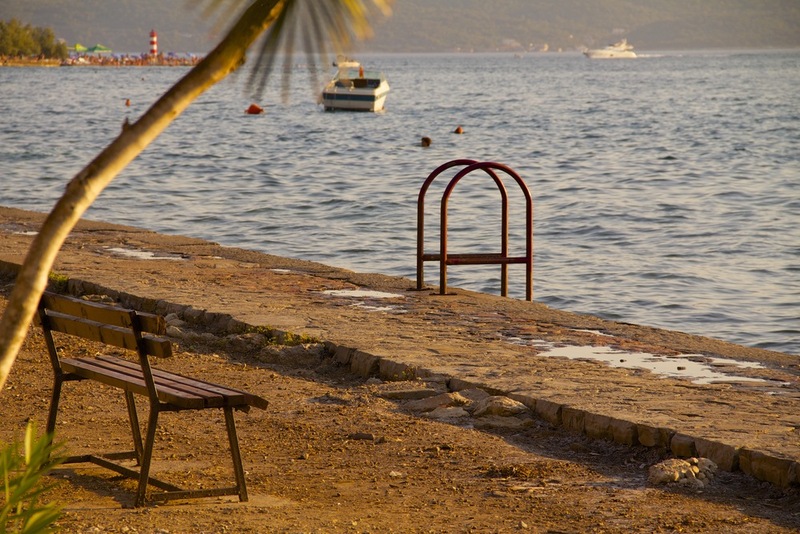 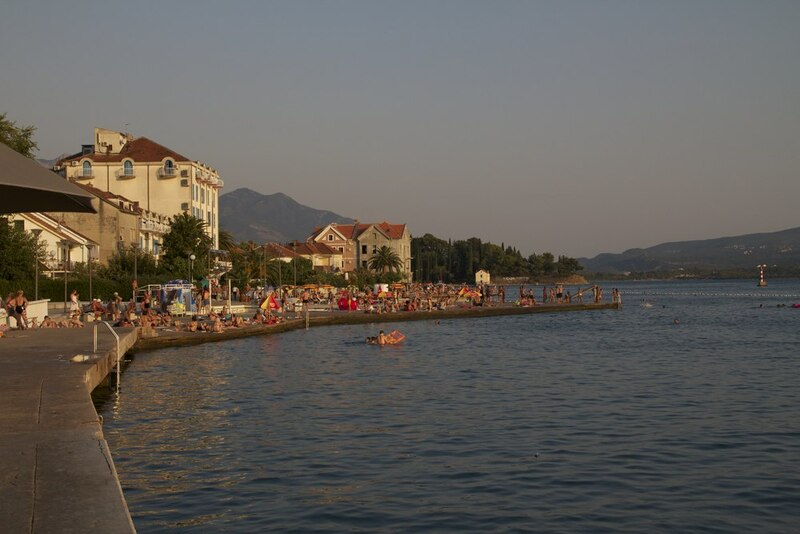 Tivat sits in the middle of one of the Adriatic’s most scenic coastal areas. 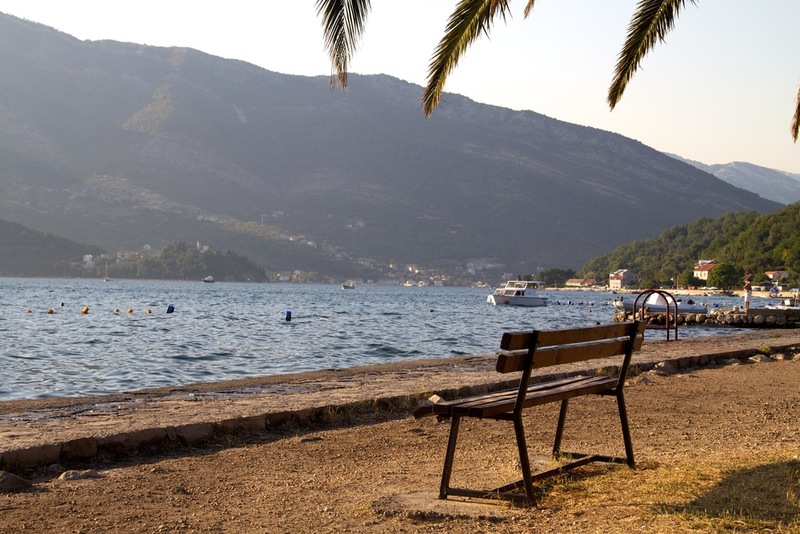 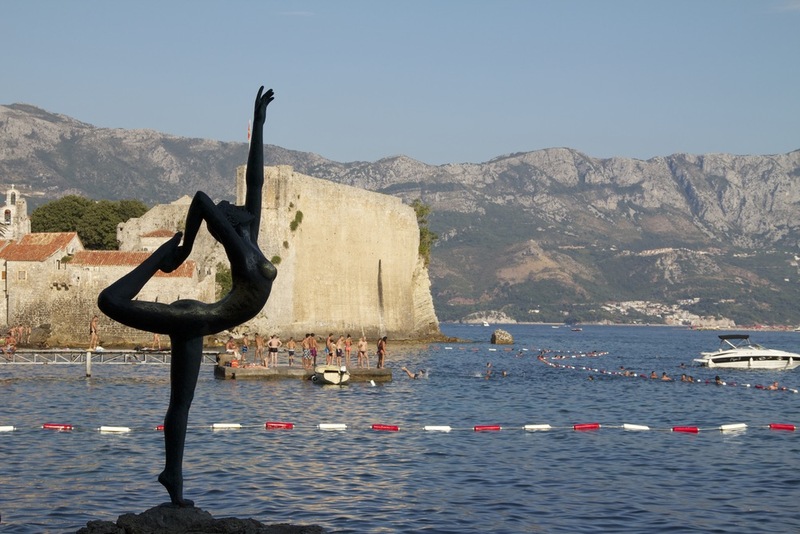 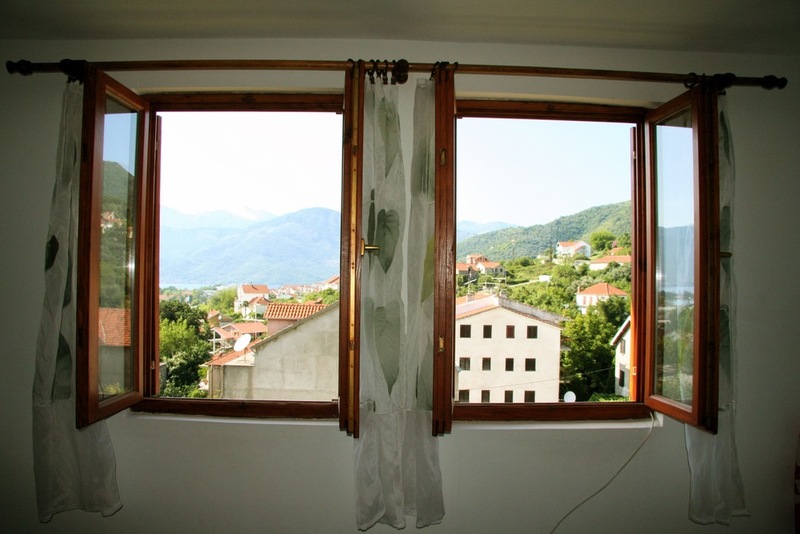 The ancient towns of Kotor, Budva, Perast, Risan and Herceg Novi are just a few minutes drive around the Boka Bay, and make for wonderful daytrips. 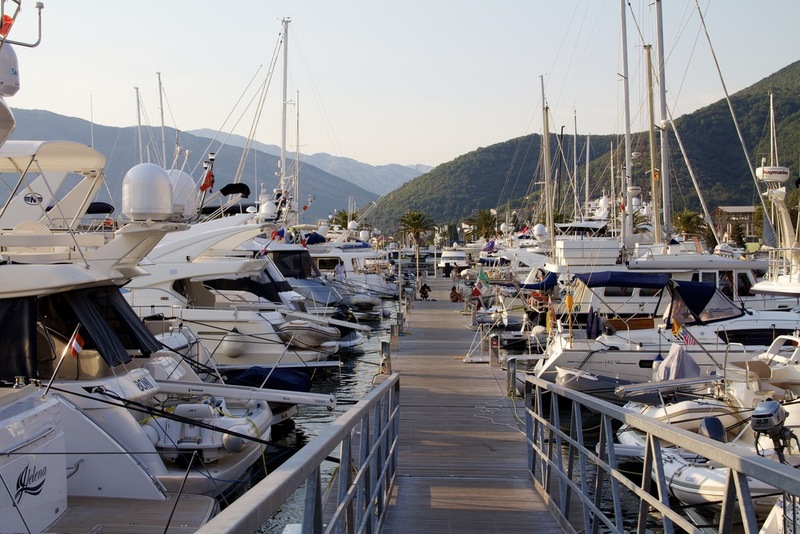 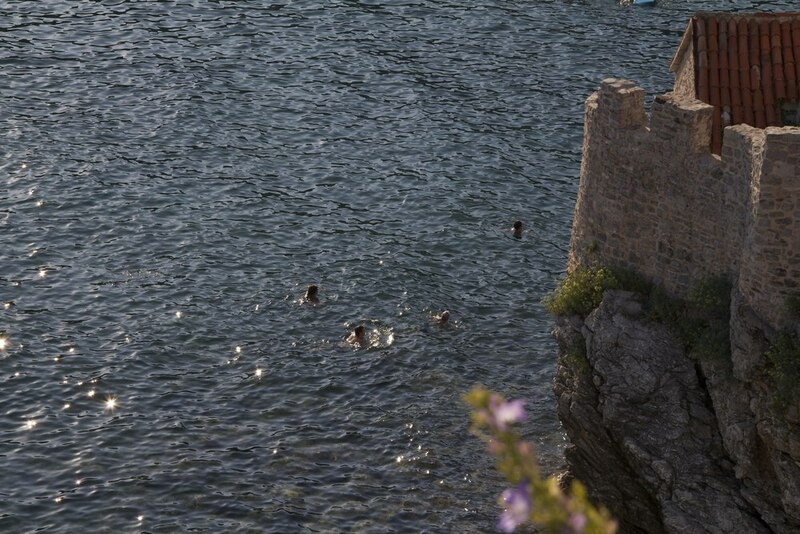 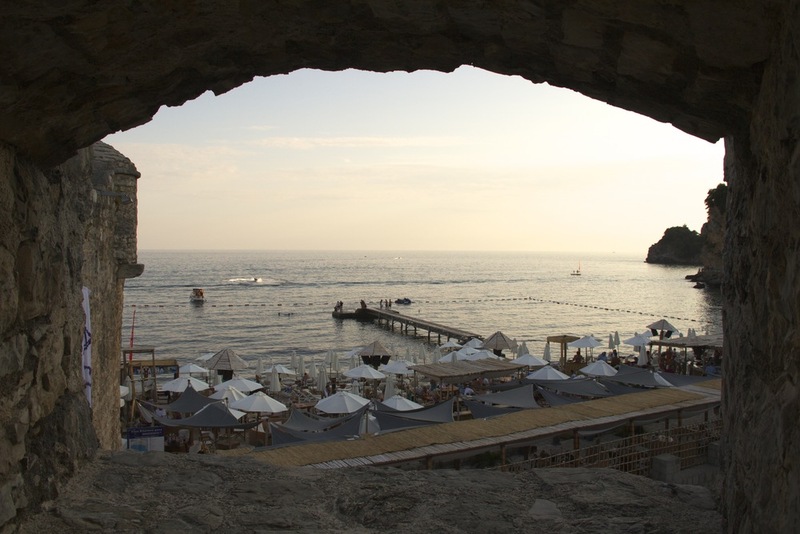 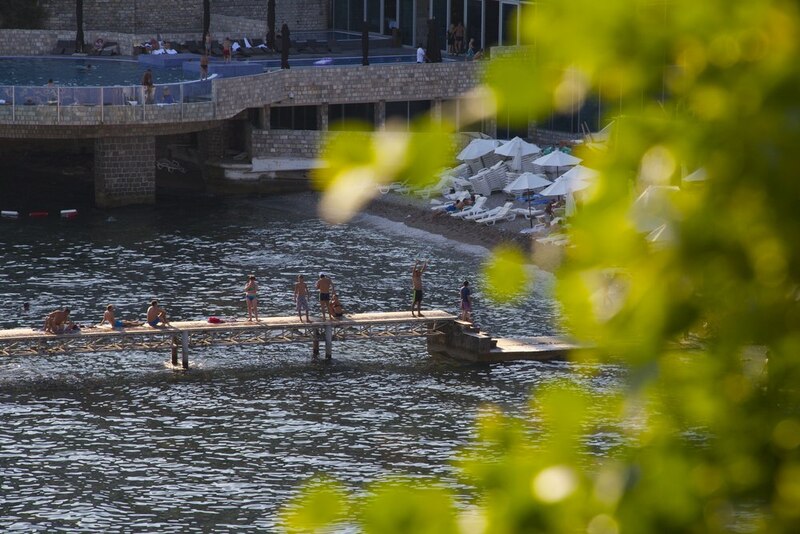 This photogallery showcases some of the unforgettable sights and culture in and around Tivat and Porto Montenegro.